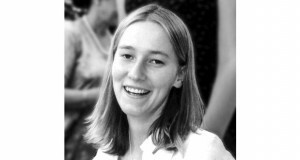 The family of Rachel Corrie, a pro-Palestinian activist killed by an Israel Defense Forces bulldozer in Rafah two years ago, sued the State of Israel and the IDF for damages in the Haifa District Court on Tuesday. 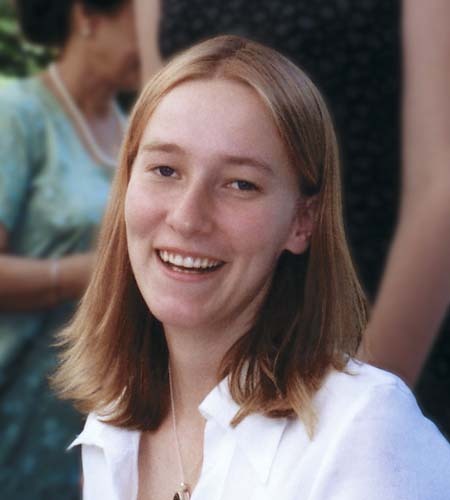 The 24-year-old Corrie was killed on March 16, 2003 when she tried to block an IDF bulldozer from demolishing a Palestinian house near the Philadelphi Route, the strip of land in the Gaza Strip bordering Egypt. An IDF investigation ruled the incident was an accident and that the driver did not see Corrie, and the military prosecutor’s office decided not to press charges in connection with Corrie’s death. Corrie’s parents, brother, and sister, who are represented by Umm al-Fahm attorney Hussein Abu-Hussein, argue Corrie was killed despite the fact that she was wearing bright clothing and had identified herself as an activist with the pro-Palestinian International Solidarity Movement. Corrie’s family argues that the bulldozer driver intentionally used unreasonable force. According to the family, there was no fighting in the area at the time and there was no threat to soldiers’ lives. The family has asked for roughly $324 thousand in direct damages, as well as punitive damages. They also said they have yet to receive all of the material from the IDF investigation into the matter.